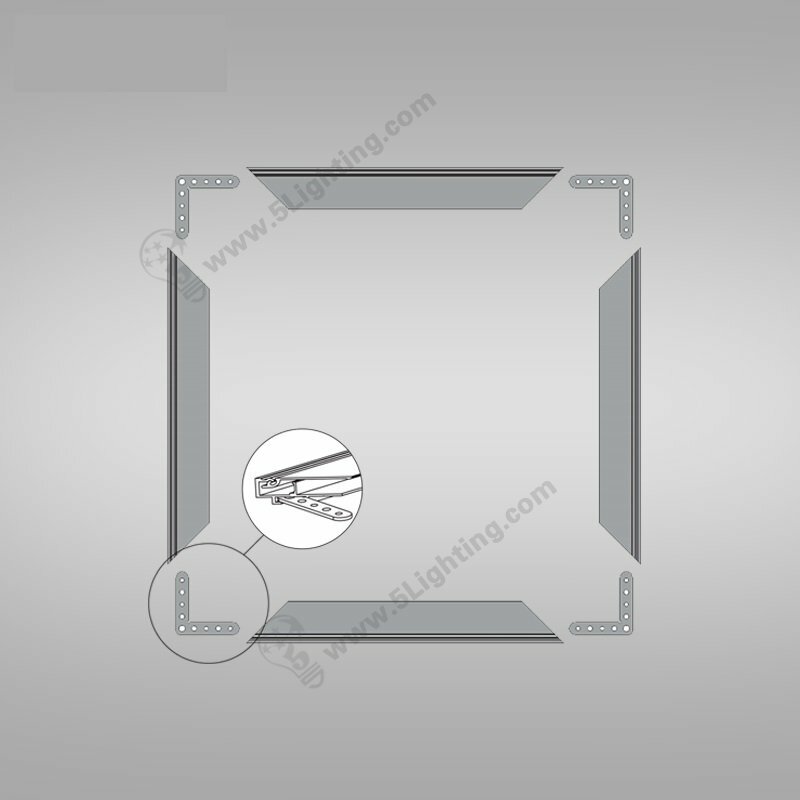 This slim snap frame light boxes display adopt high & even LED bulbs illumination around , with super slim aluminum alloy profile only in 13mm in thickness . 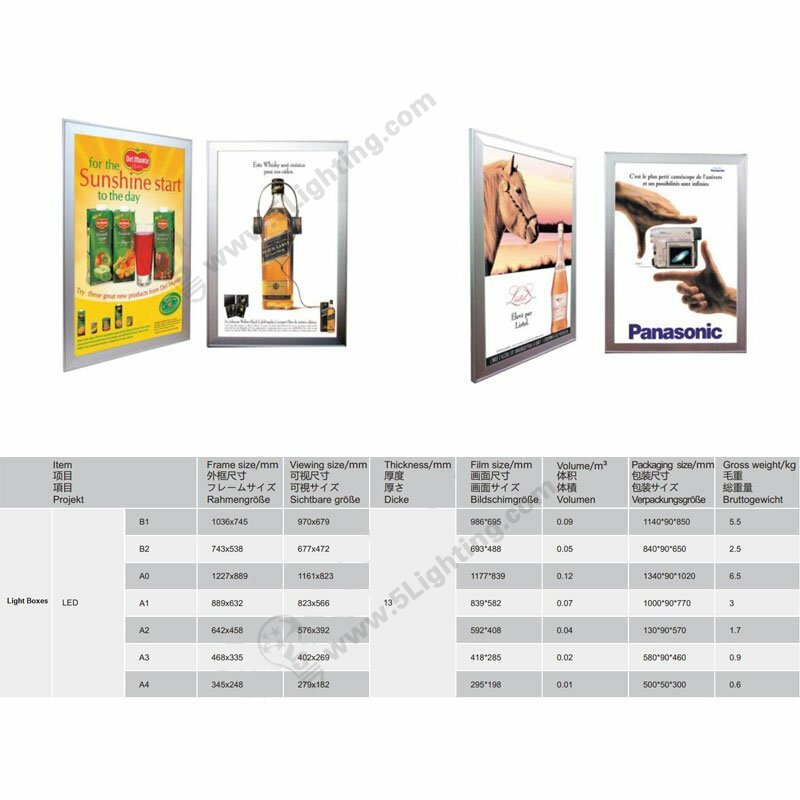 Snap frame is a new way for displaying posters which have spring locking mechanism around four edges of light boxes . It can help changing printing posters fast and easily . 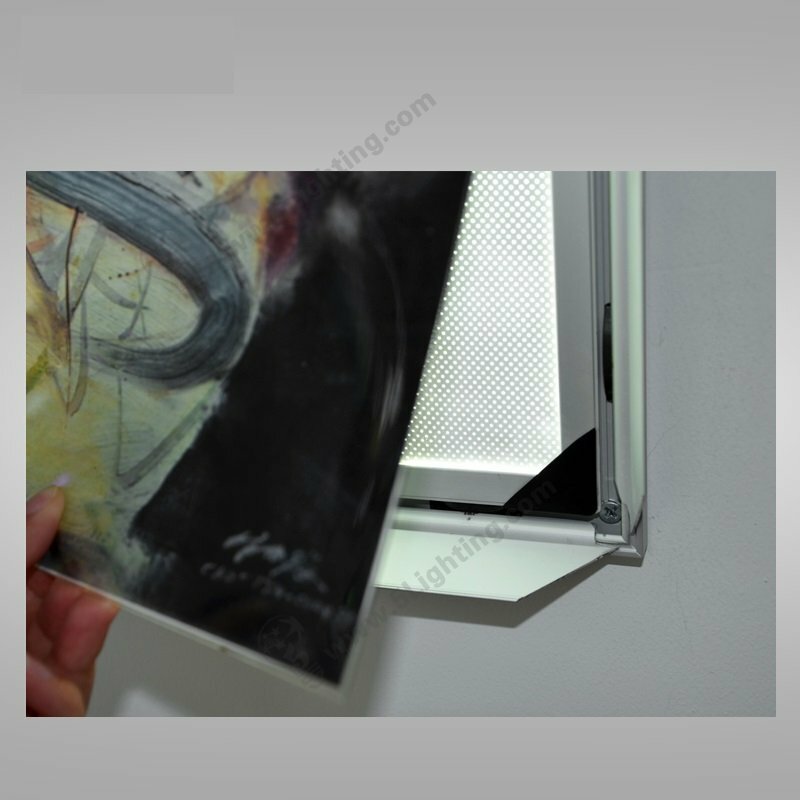 Four sides of aluminum lightbox can be snapped open for put in or changing graphic easily . Tailored sizes are available . Equipped with laser grooved acrylic sheet as LGP (High tech lighting sheet), guarantee emits even brightness for our slim light boxes series . 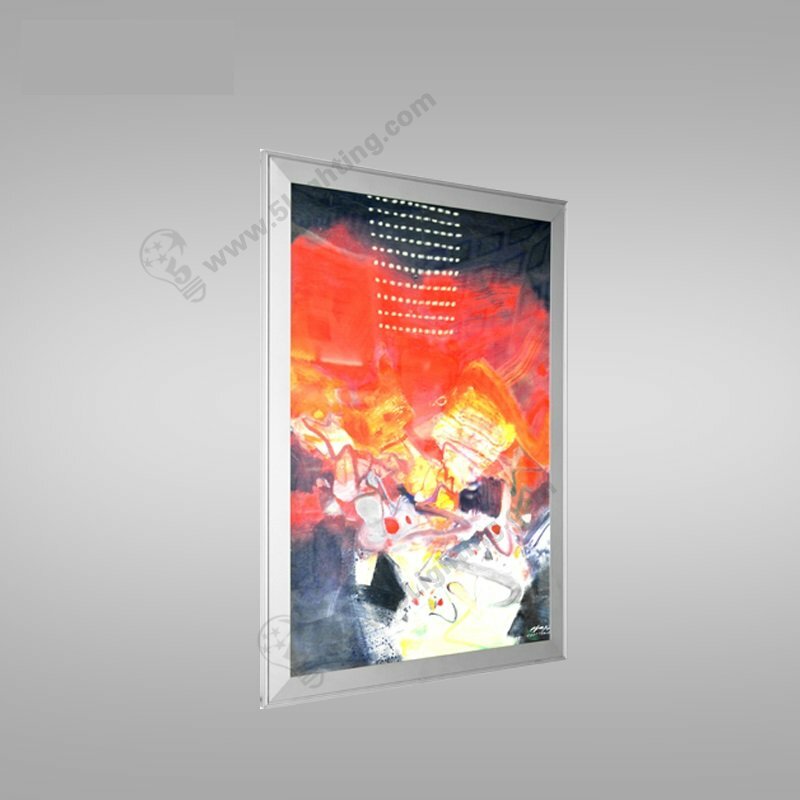 Graphic printing service is available, just offer your art work and matching aluminum light box inside sizes . Please be well aware that frame sizes / view sizes and image sizes are three different definitions . We’ll help pre-assembling whole led light boxes display for you . 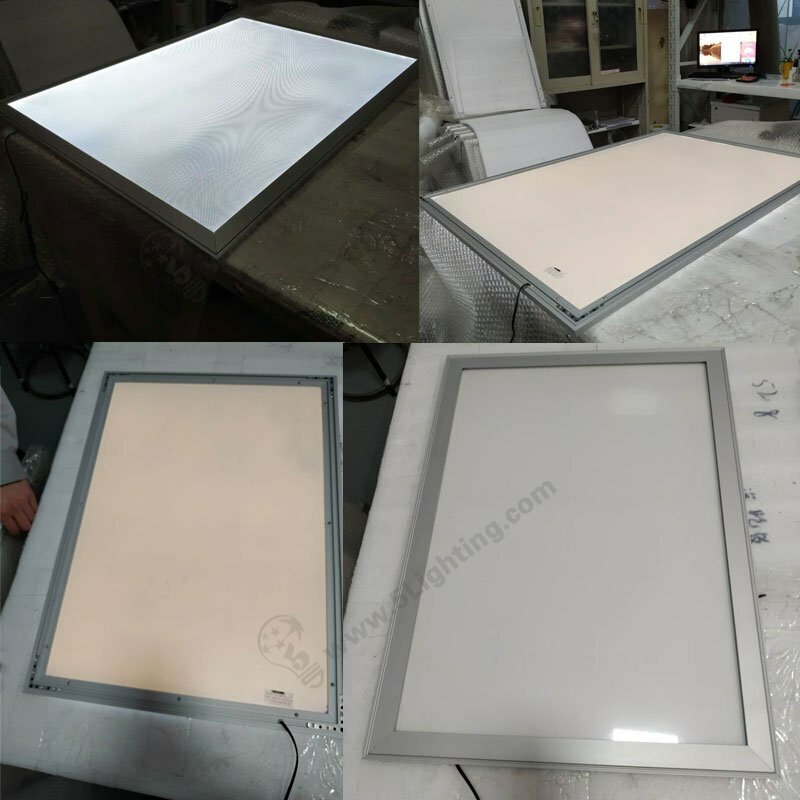 Our aluminium snap framed light boxes can be widely applied for exhibition, trade show , restaurant, super market, airport, elevator, bank …. This Ultra Slim Snap Frame LED Light Boxes display is designed for indoor uses , easy opening four sides . 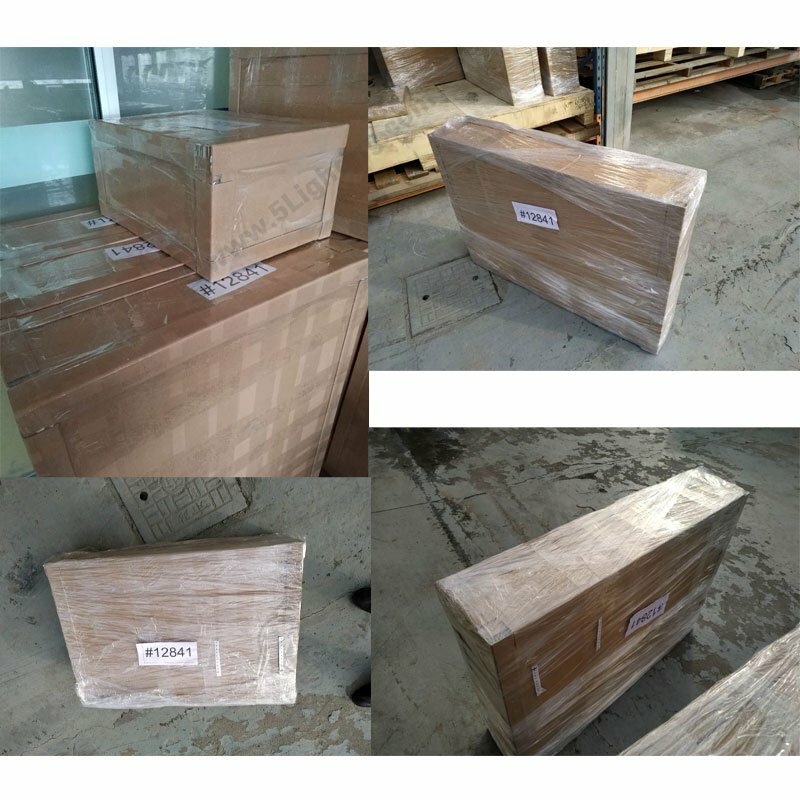 Several kinds of packing can be : carton boxes / honeycomb boxes / wooden crate . Small quantity orders can choose Fedex / UPS / TNT / DHL express, substantial quantities can choose air freight / ship by LCL or full container . 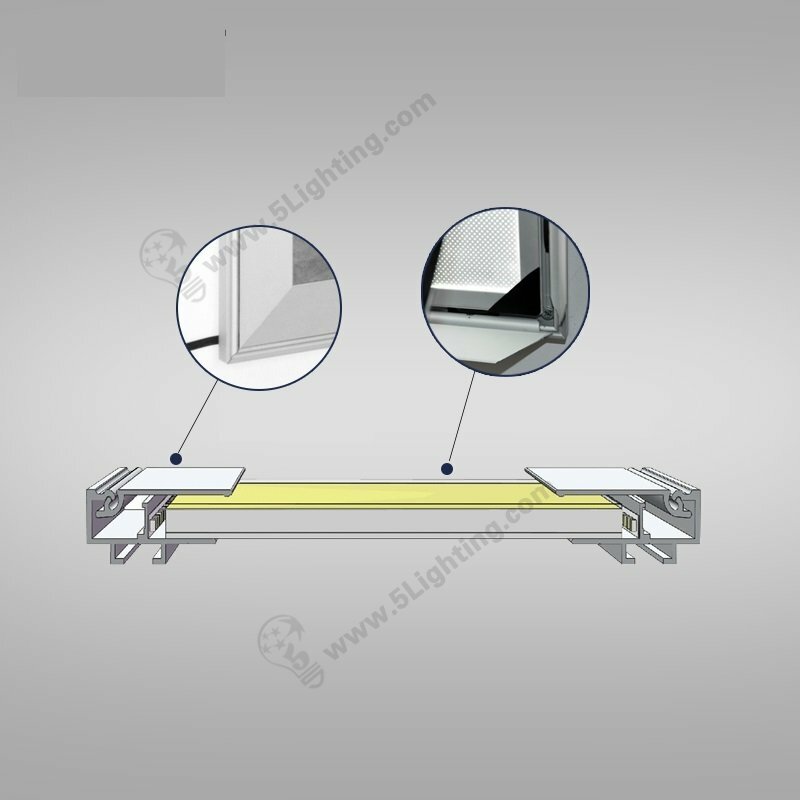 This single-sided ligthbox is wall mounted in installation method , just plug and play , very simply for uses . 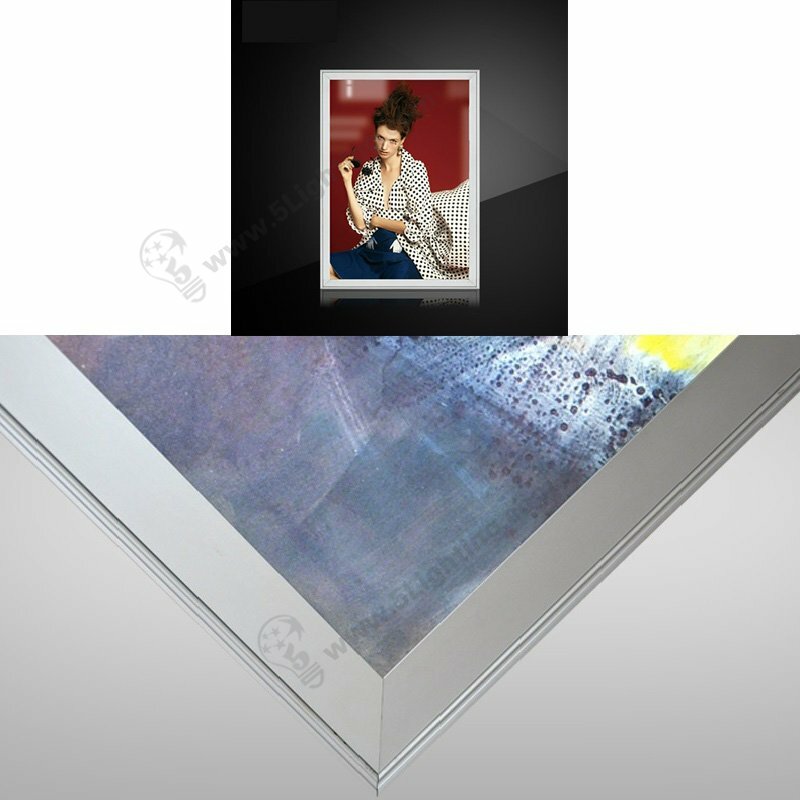 Welcome to get more info from aluminum snap frames light box factory direct .